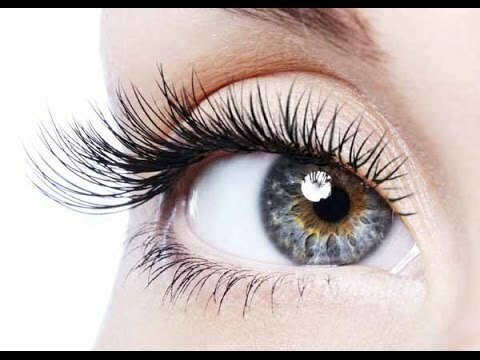 Latisse helps women to grow the long, thick and lustrous eyelashes of which they have always dreamed. The inability to grow eyelashes is indeed a medical condition, referred to in technical terms as hypotrichosis. If you're embarrassed about your scant eyelashes, Dr. Levine and an expert care team are here to help you learn about the treatment possibilities of Latisse. Do You Need a Prescription to Get Latisse? Yes, you do need a doctor's prescription to use Latisse. 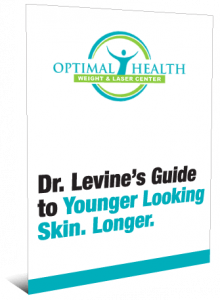 Once you consult with a trusted physician, such as Dr. Levine, you will be given instructions as to how to apply it and will also be scheduled for a follow-up appointment to monitor your progress. Who Should Avoid Using Latisse? What are the Benefits of Latisse? 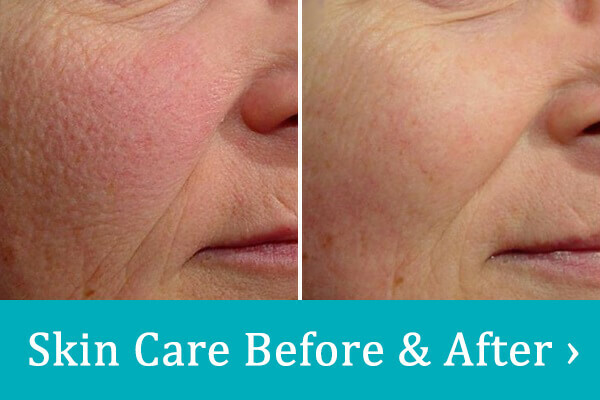 Anyone who wants to have sultry, dense eyelashes can benefit from this therapy. Latisse saves you money because you will need less makeup and never have to use false lashes again!